This event is an interactive lecture based workshop on the Mac eco system and will include ALL KINDS of awesome stuff like buying a pre-owned vs. a new Mac, extending the life of your Mac, and storage backup & disaster recovery methodology. 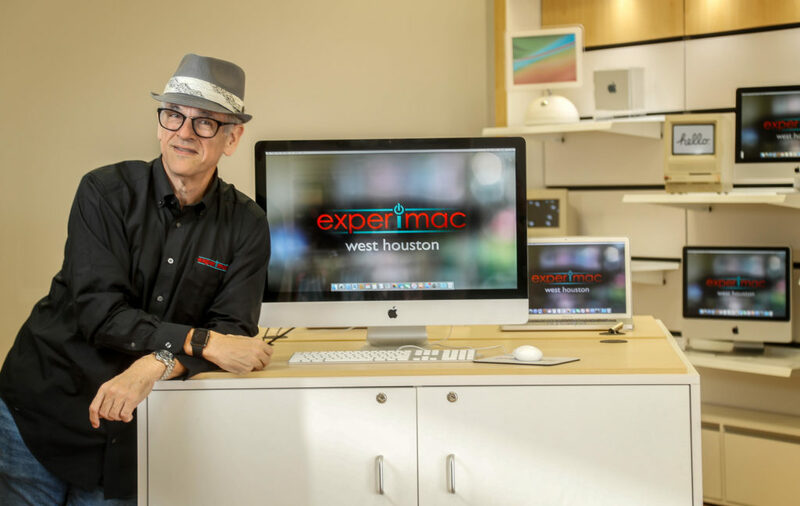 There will be an intro to David Scarbrough and his work at Experimac, which is a one stop shop for certified pre-owned Macs, and Mac repair. Bonus points of conversation will be souped up Macs suitable for on location and in studio photography / editing as well as color calibration / management and data backup strategies. It will be held at the West Houston Experimac location on 9930 Katy Freeway Suite 150A Houston, TX 77055 from 7pm – 9pm on April 23rd. There will be refreshments such as beer, wine + water for your enjoyment as well as the awesome company of the Houston photography community! Please sign up HERE so that we know you’ll be there. See you there!  3 out of 20 available	 ASMP Members	 Are you an ASMP Member? Attend this event for free! Visit ASMP.org to become a member!